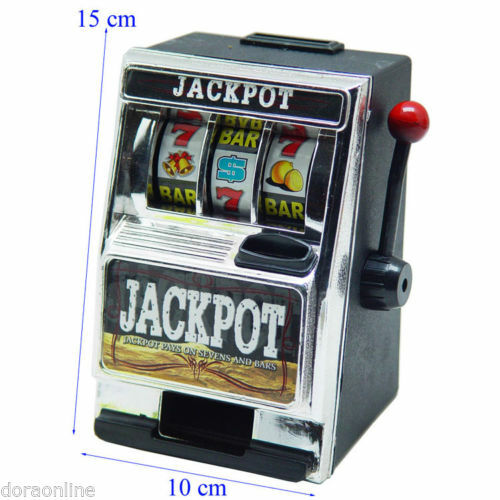 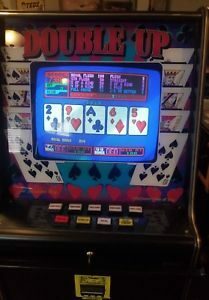 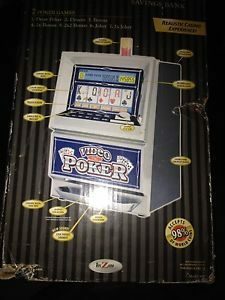 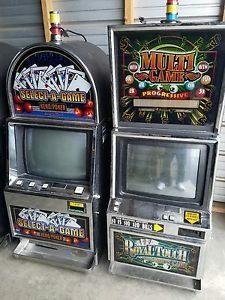 Authentic IGT Multi-game poker coin slot machine and stand. 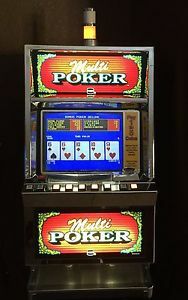 Decommissioned machine, designated for recreational use only, restricted from any commercial use. 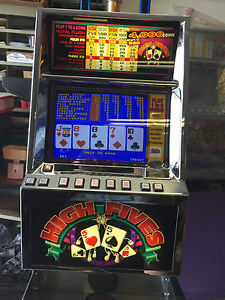 All proceeds from the sale of the slot machine will be donated to the Salvation Army Women’s Auxiliary of Clark County, Las Vegas, NV. 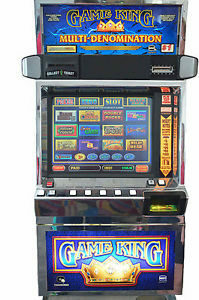 The Salvation Army is a 501(c)3 Not For Profit organization. 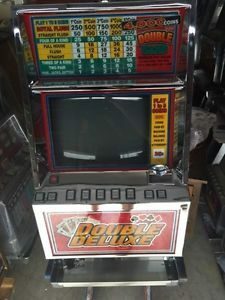 If you have any questions or need a tax deductible receipt, please contact.